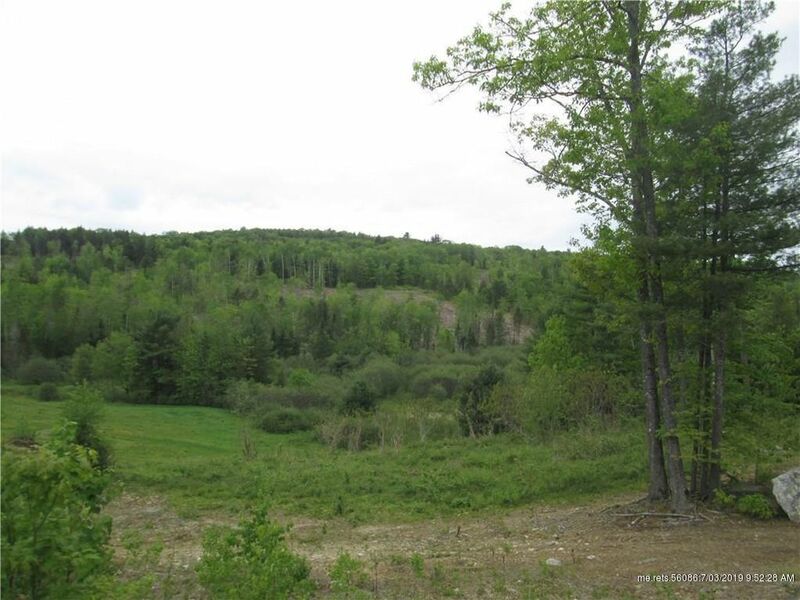 This beautiful parcel includes fields, woods, scenic views, stream frontage and more! 100' deeded gravel entrance from Rte. 41. Multiple opportunities for investors or homesteaders. See it soon! Directions: Follow Rte. 41 approx. 2 mi. north from Vienna village, property entrance is on left.